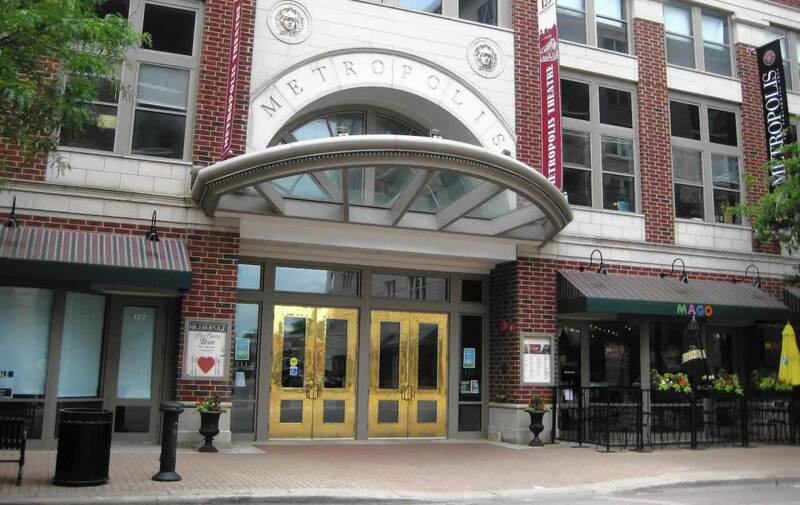 Metropolis Performing Arts Centre is a live theatre, entertainment and arts education facility in downtown Arlington Heights, IL, and has quickly become one of Chicagoland’s leading venues for quality programming. The complex is home to a 350 seat theater, rehearsal rooms, a dance studio, classrooms and thirteen music studios. Metropolis presents and produces Plays, Musicals, Comedies and The Second City, Rock Concerts and Cabaret Shows. The School offers classes in Acting, Musical Theatre, Drama and Dance for all ages.